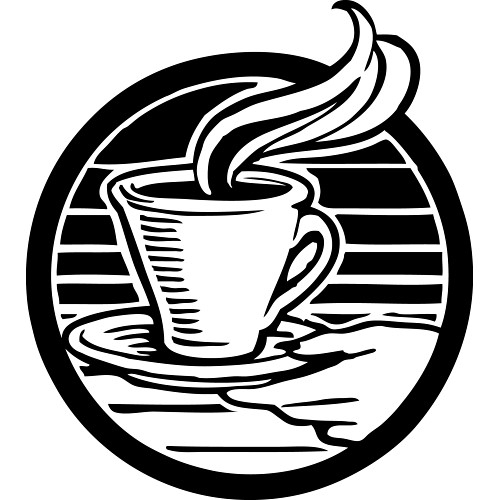 Looking for a good coffee shop in Belltown Seattle WA? If you’re like me and love coffee this question could have a great impact on your day. The right coffee shop can make or break it. Whether you’re a grab-and-go type or your a hangout and enjoy the coffee shop atmosphere by reading, chatting, or computing there is a gem of an establishment right in the heart of Belltown. Having recently moved to the area I was facing a dilemma of which one fits me. I found one right on the corner of 3rd Ave and Cedar St in the Belltown neighborhood in Seattle, WA. 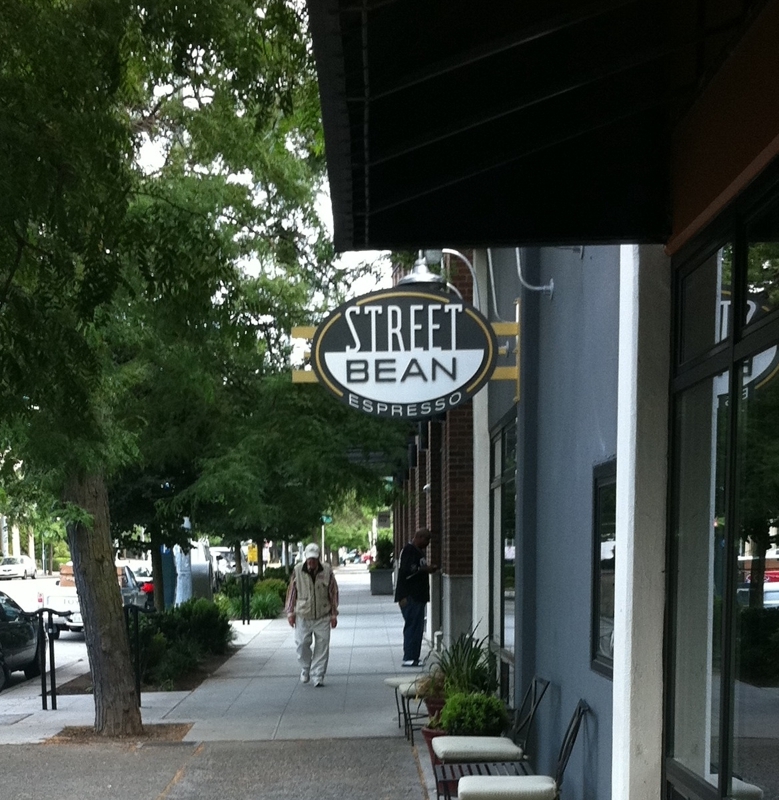 It’s named the Street Bean Espresso, and it’s a great coffee shop in Belltown Seattle WA. What do I look for in a small coffee shop in Belltown Seattle WA? I like my coffee shops to not be overcrowded and give off a neighborhood feel. This small local shop does just that. Every time I’ve gone into The Street Bean Espresso I have been pleasantly surprised that it is not overcrowded and the wait time for a drink was no time at all. I think everyone has experienced the long waits at major chains. The atmosphere of this coffee shop is one of the best parts. It is very organic and rustic feeling. The appearance of wood and stainless steel surrounds you and gives off a peaceful zen like vibe. A great environment that promotes relaxation and and peaceful atmosphere. Another great feature that to me fits in with the Belltown neighborhood in Seattle WA is that it is constantly featuring local artists paintings, drawings, and photos that are all for sale. This supports local neighborhoods artists as well as looks great. Appealing to the Belltown neighborhood, this Coffee Shop is more than just a place to grab a quick drink this particular shop puts on events from time to time as well. I have been walking by in late afternoons and have been drawn from the sounds of live music. From jazz to folk the concerts are very low key and not to loud that you have to scream into your friends ear just to hear what he or she has to say. All this fun while grabbing a great drink. So if you find yourself looking for a coffee shop in Belltown Seattle WA and just grabbing either a quick drink or a place to hangout for a couple hours this Street Bean Espresso is a solid choice. I’ll continue to search out more coffee shop’s in Belltown Seattle WA, but at least I found one that I thoroughly enjoy.